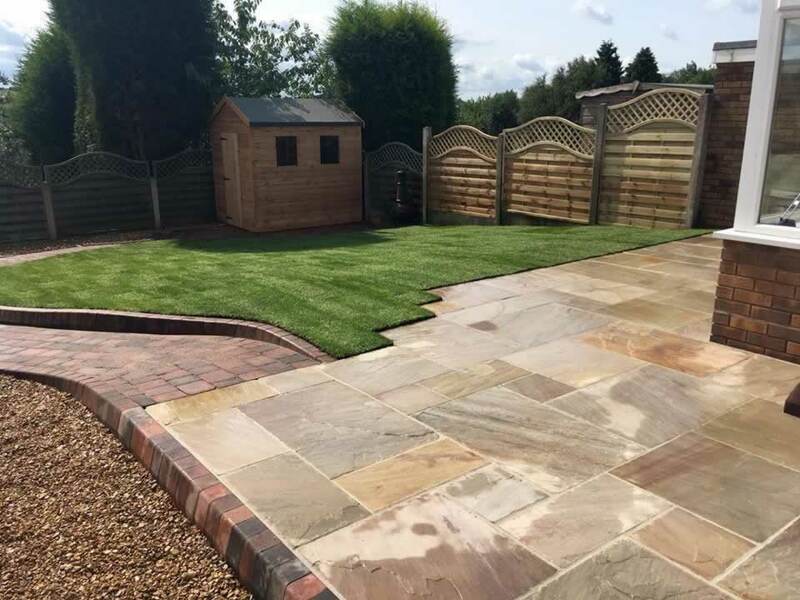 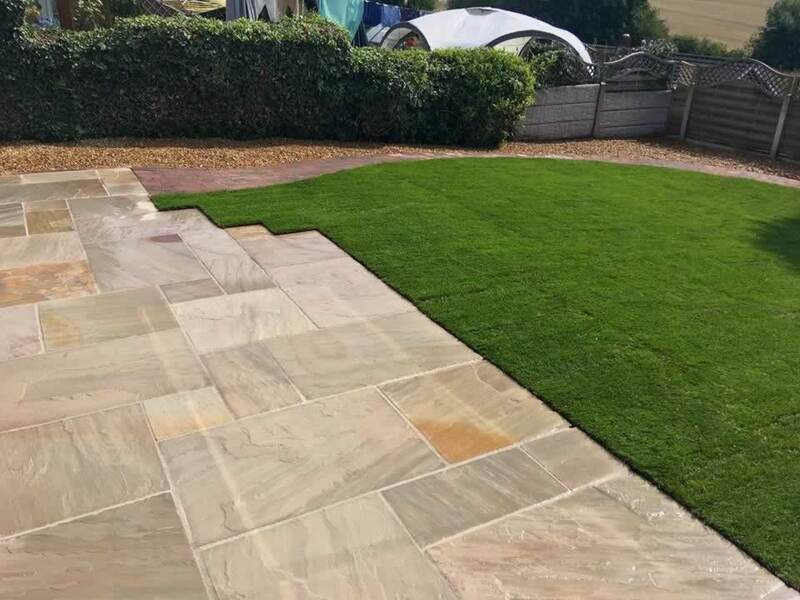 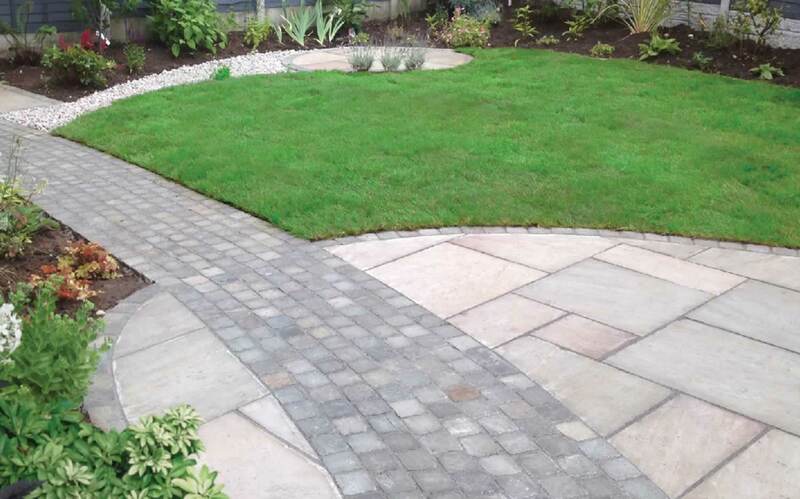 A stunning range of neutral coloured paving that has a blend of orange, pink and light pink paving slabs. 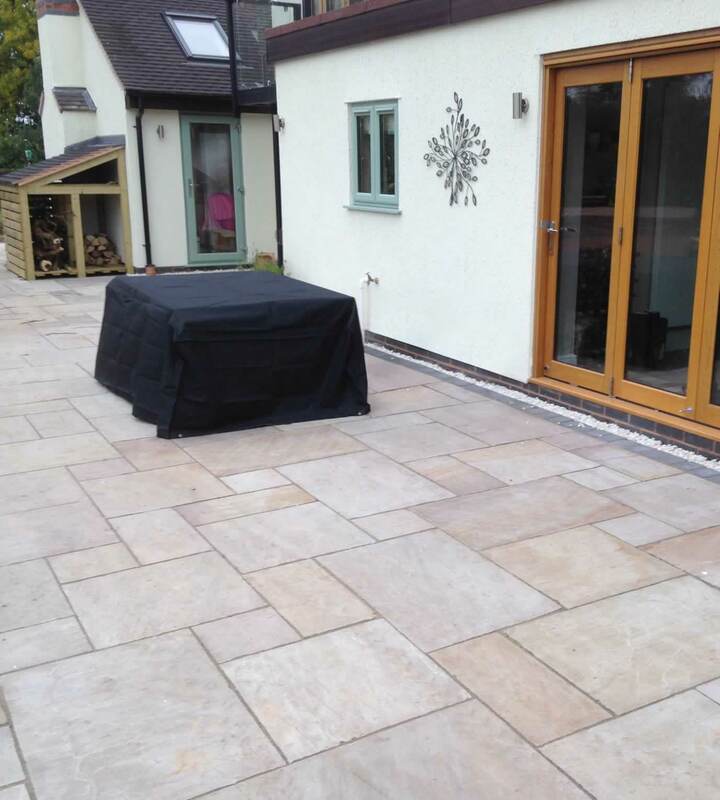 When wet, the pink and sometimes purple undertones from the paving are beautifully enhanced. 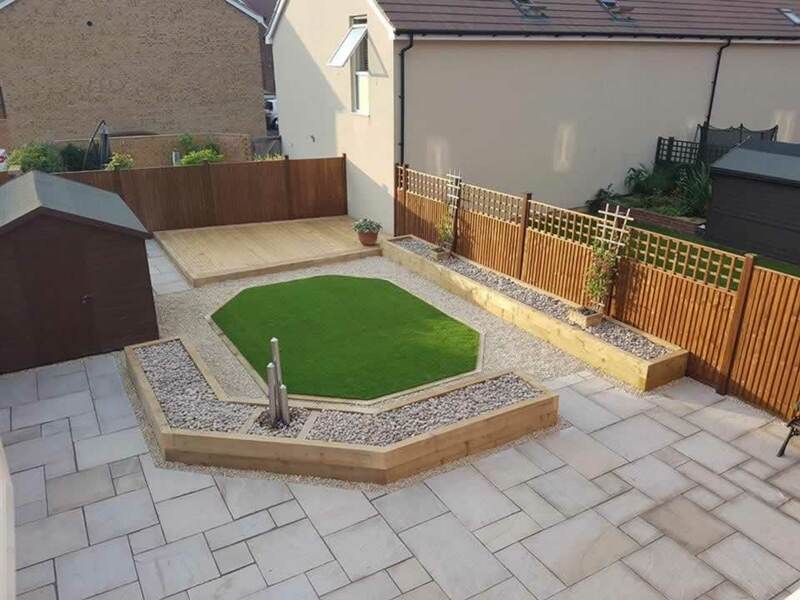 EM Singoli will create a tranquil and calming space in your garden, for you to enjoy, all year round.